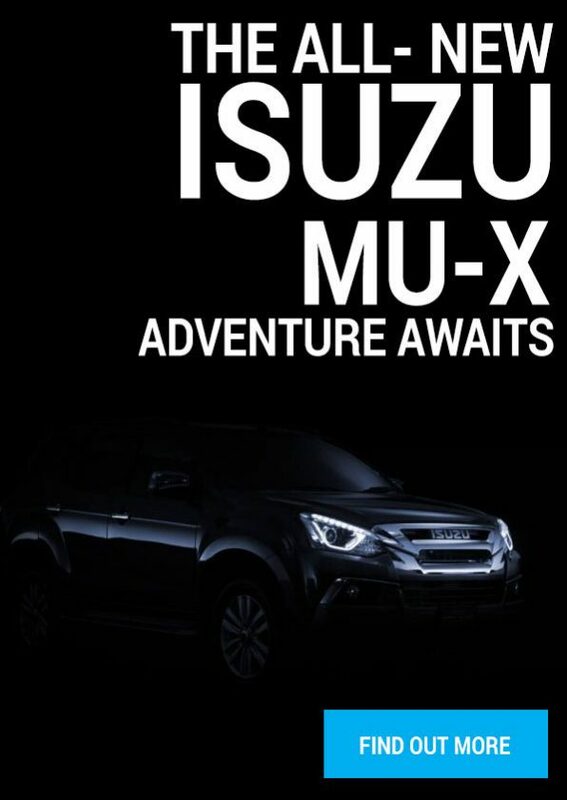 Indeed, while the naysayers might have initially muttered darkly about this then-unknown Chinese brand, in the space of a decade GWM (now trading as Haval Motors South Arica) has sold well over 55 000 vehicles. Along the way even its most vociferous critics have been silenced by the fact that these machines didn’t just boast purchase prices that made the competition seem, well, expensive – but they also met and exceeded the highest expectations place on them in terms of durability. And let it be said that the South African market tends to have exceptionally high expectations. Today the GWM range stretches from the much-loved H5 SUV, which has just been re-introduced, to the Steed 6, a premium double-cab that plays up there with the market leaders in this hotly contested segment – at an unbeatable price. 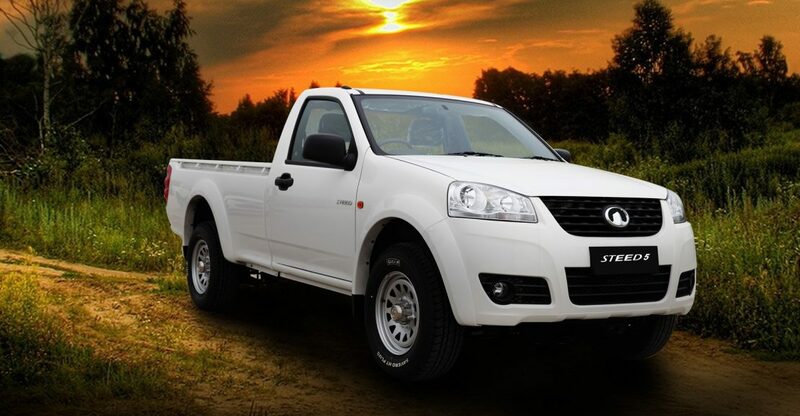 But GWM vehicles initially gained traction on the South African market through their vociferous appetite for hard work, be it on the construction site or the farm. And these roots haven’t been forgotten with the Steed 5 range of bakkies that’s willing and able to roll up its sleeves and get its metaphorical hands dirty. There’s a quartet of hard-working Steed 5 Single Cabs to choose from, and all boast utterly unbeatable prices. Indeed, this machine is the most affordable turbodiesel pickup on our market – but its affordability doesn’t mean compromises on anything from power to equipment. Under this never-say-die machine’s bonnet lives a proven, punchy two-litre turbodiesel good for 78kW at 4 000rpm – and an epic 225Nm of torque between 1 400 and 2 800rpm. Useful indeed when it comes to serious load-lugging, which is something the 2.0 WGT revels in, with a payload of over one ton and a double-insulated load bed with several useful tie-down points. The load box itself measures a generous 2 280mm by 1 520mm by 460mm. Enough to heft virtually any cargo! Other kit includes fog lamps front and rear, air-conditioning – vital, of course, when getting down to serious labour in our climate – power-steering, and rake-adjustable steering wheel. Comprehensive colour-coding and 16-inch steel wheels round off the package, while interior space is generous and occupants sure aren’t going to be rubbing shoulders. Important this, because after all South Africans tend to be built big! It gets better. In the combined cycle the 2.0 WGT will drink just 8.1 litres of diesel per 100km. This not only goes a long way to lowering operating costs but is vital in this constrained economic climate where margins in various spheres of business and agriculture are often slim. But it’s the 2.0 WGT Workhorse’s price that is sure to cause collective jaws to take up residence on shoulders: R179 900. That’s a 10th Anniversary Special price that represents a R20 000 – yes, a massive R20 000! – saving over the normal price, which is pretty darn low as it is. Very importantly, the package also includes a three-year/100 000km warranty, as well as an optional service plan, while service intervals are every 15 000km – meaning your Steed needs suffer minimal downtime. And don’t forget that the Steed 5 range starts at just R149 900 for the Single Cab 2.2 Mpi 4×2 Workhorse.